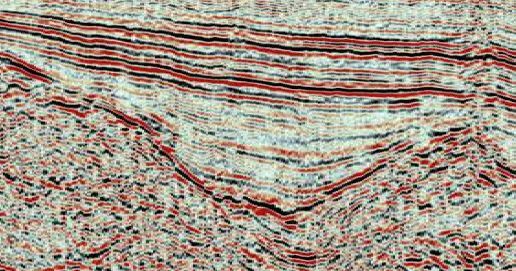 Seismic-to-well tie, Horizon interpretation, Velocity modeling, Depth conversion, and DHI analysis and interpretation. Structural and isochron/isopach map creation in time and depth, amplitude/attribute-extraction map creation with structural contours. 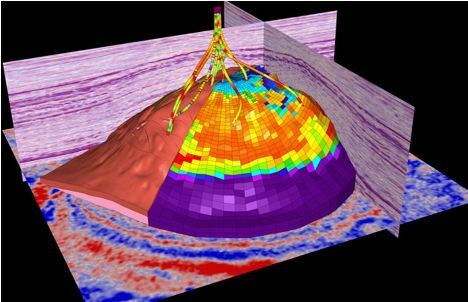 Seismic attribute analysis (volume-, and horizon-based) and advanced seismic visualization using voxel opacity techniques.